The Special Operations Medical Association (SOMA) is the only medical association in the world that brings together the unique blend of pre-hospital, tactical, wilderness, austere, disaster and deployed medicine. 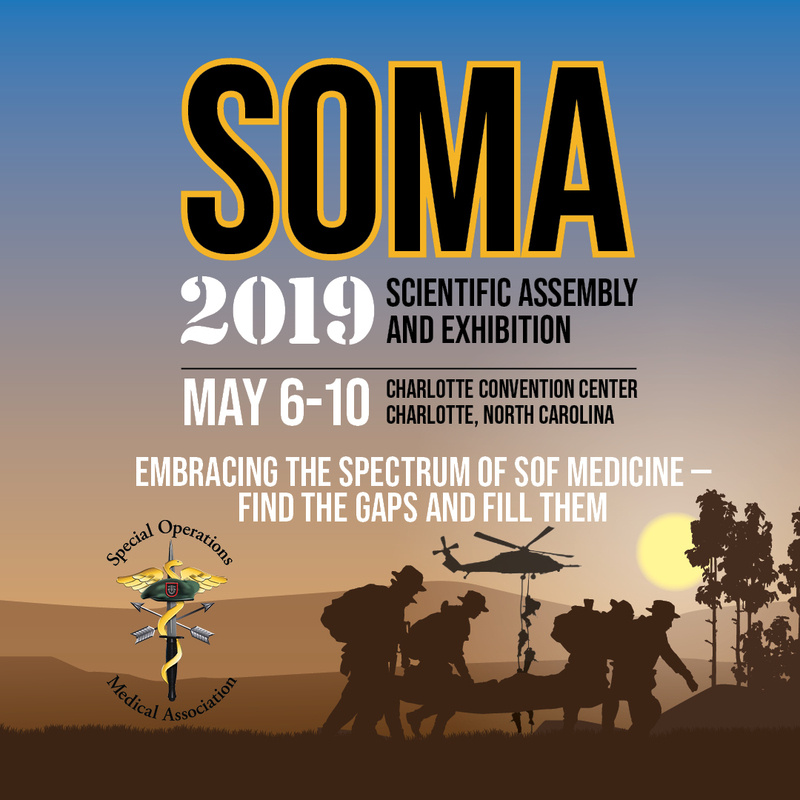 2019 SOMSA - New This Year! Online registration will remain open continuously through the end of the Scientific Assembly. 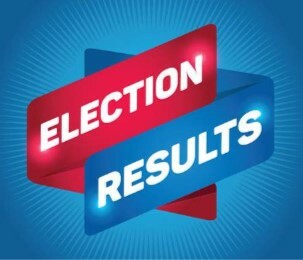 ​Click here for 2019 SOMSA information. The new board members will assume their roles after the Scientific Assembly in Charlotte, North Carolina. Also, thanks to our other candidates: Timothy Gibson, James Ross, Elliot Ross and Bret Wood. We look forward to their continued SOMA service and greatly appreciate their willingness to step forward and run in this election. We wish them luck in the future should they choose to run again. 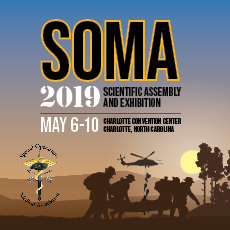 ​​A variety of marketing opportunities remain available for 2019 SOMSA. Please click here​ for more information on booths, support and advertising.